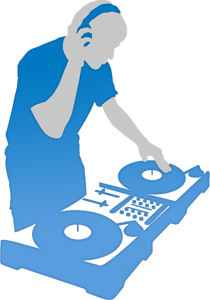 Member of: American Disc Jockey Association, National Association of Mobile Entertainers (N.A.M.E. 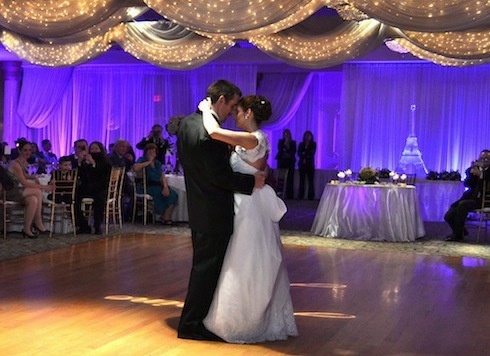 ), Dance Official Listed DJ, World DJ Association, Global Mobile Entertainers, Gigmasters, Alaska DJ’s, as well as various Wedding sites including Martha Stewart Weddings. * Special Requests are always welcome! Div of Microline Marketing Inc.